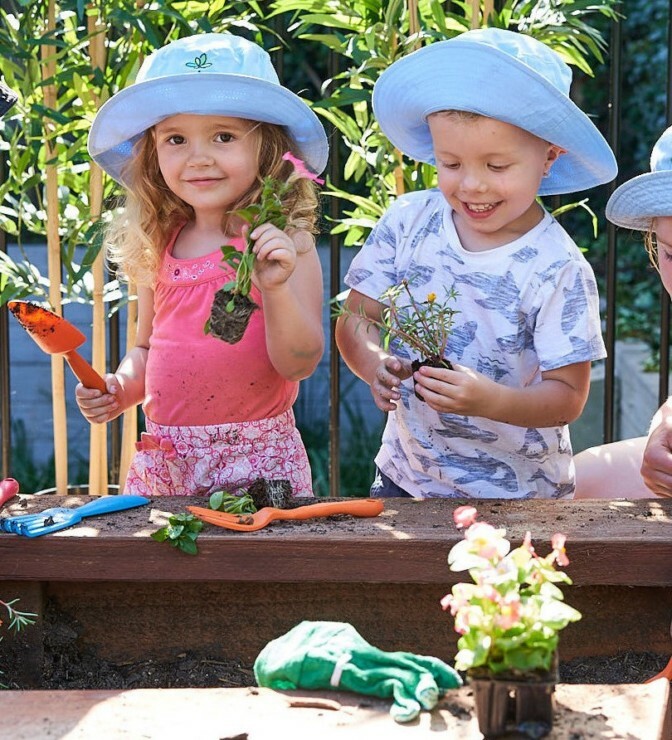 Green Leaves Early Learning Horsham is conveniently located within the Horsham West Residential area which is close to both primary and secondary schools. 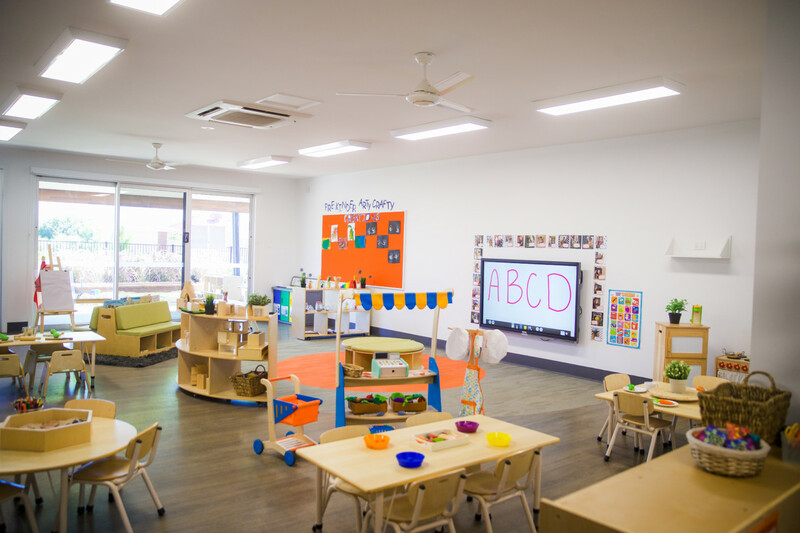 We offer a boutique service with a team of highly trained passionate educators providing children with excellence in education and care. 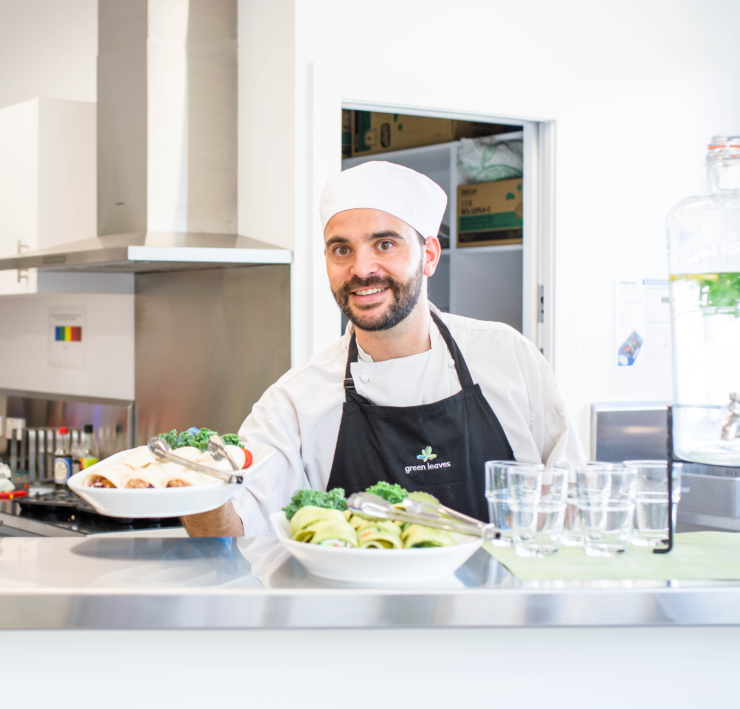 Our qualified Chef cooks with fresh ingredients daily providing nutritious and wholesome meals. 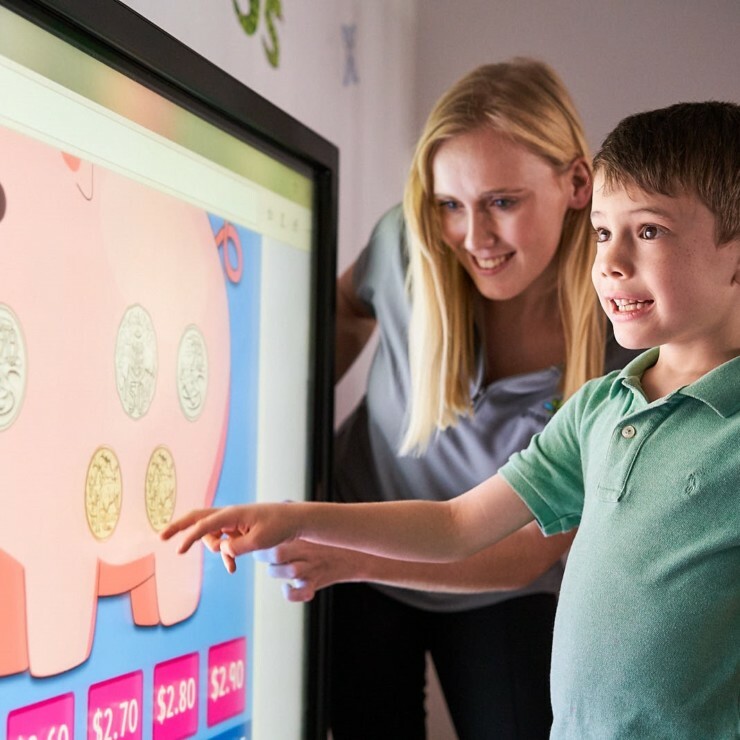 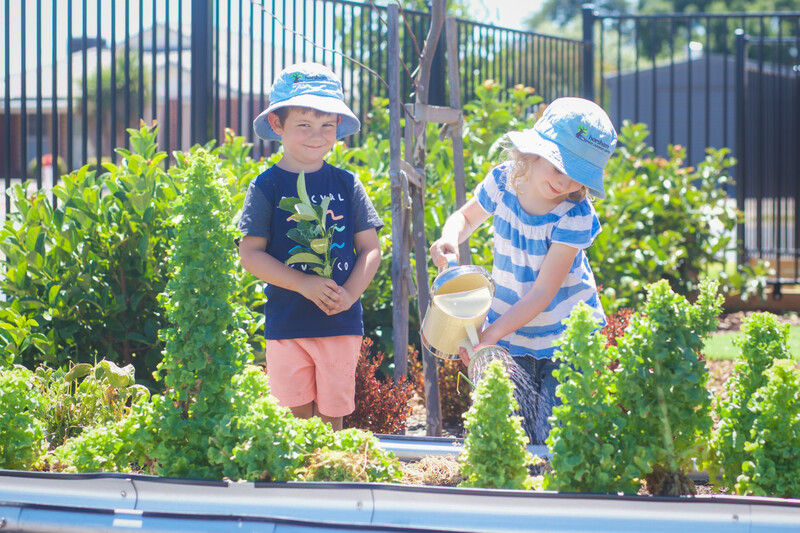 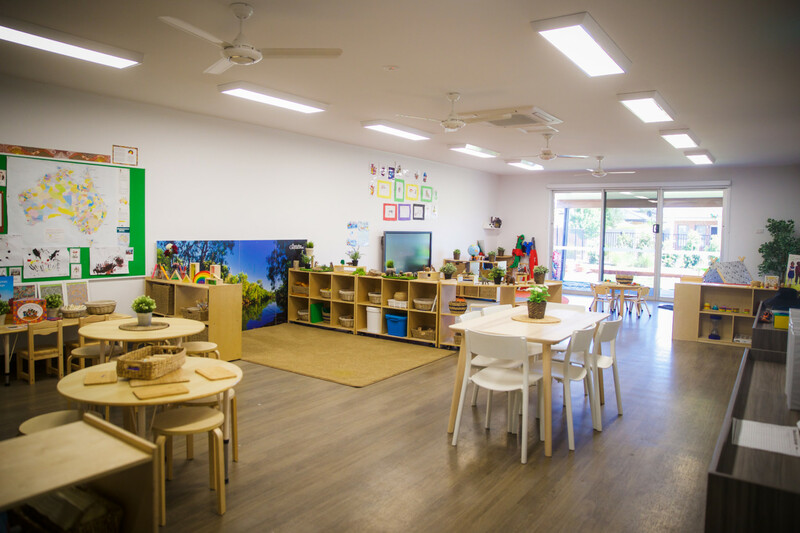 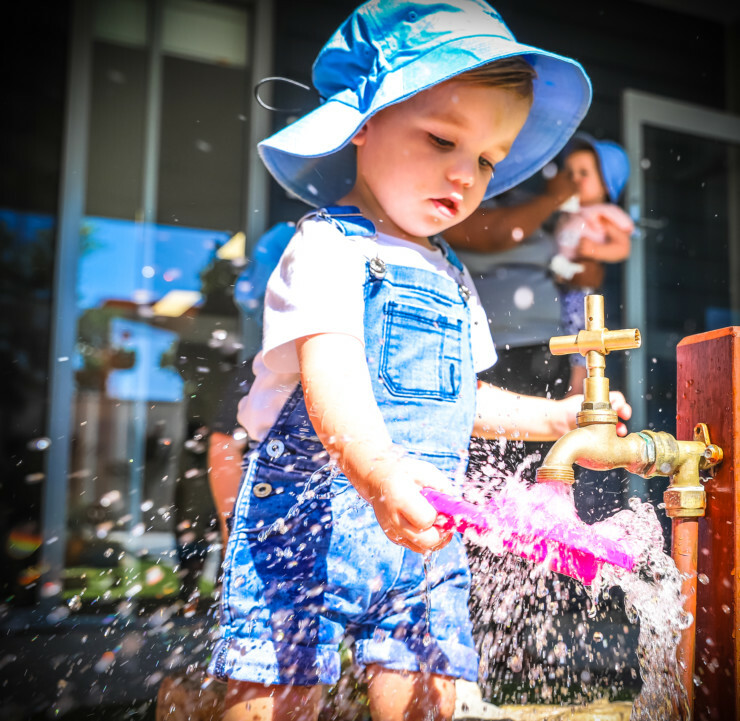 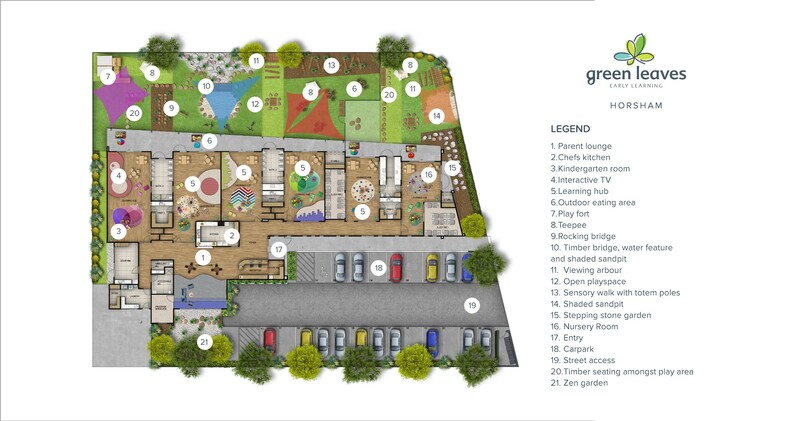 There are 6 learning hubs at Green Leaves Early Learning Horsham which offer families care from 6 weeks of age through to the Kindergarten Program which teaches children foundations skill for school readiness up to the age of 6. 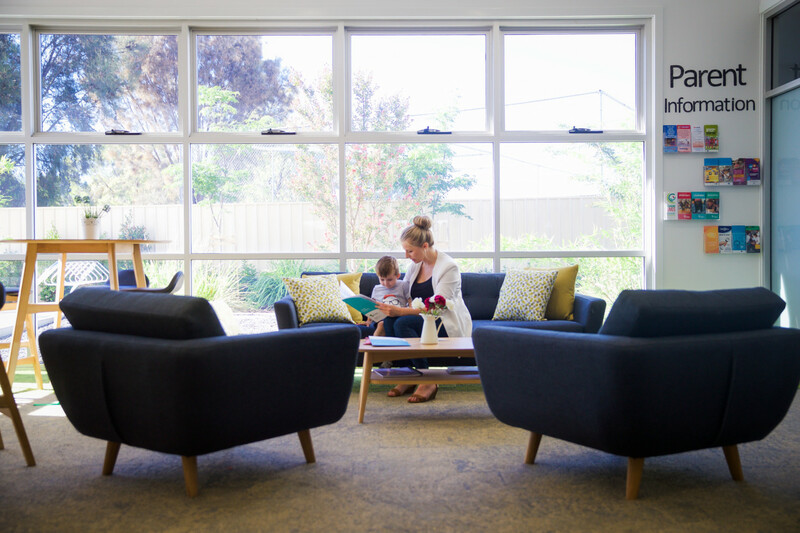 Our community lounge is a favourite where our families like to take time to relax with coffee and baked goods before their busy day ahead. 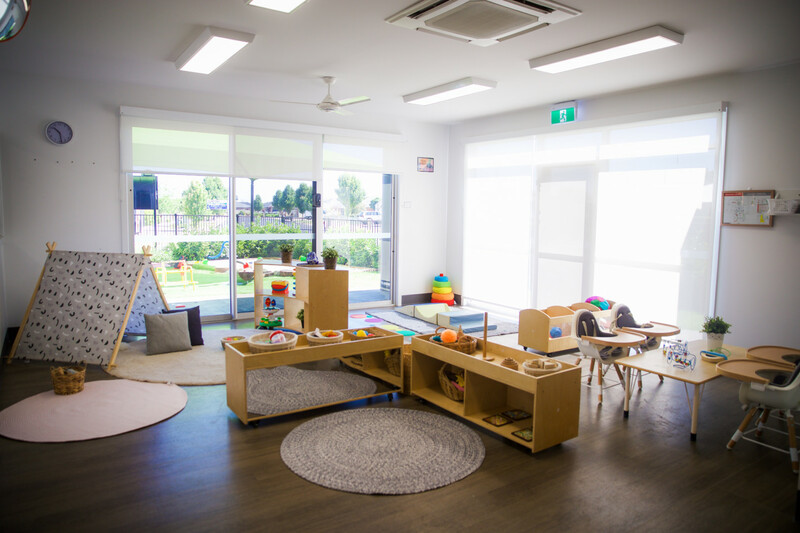 My team and I value every family within our care and look forward to meeting you soon to welcome you upon our unique learning journey at Green Leaves Early Learning Horsham.